All-terrain performance with the capability of tackling your favorite local trail or your everyday urban work route. 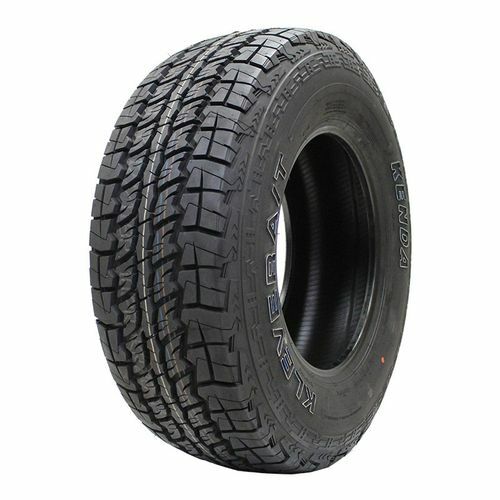 The unique tread design enables traction for various applications and conditions. 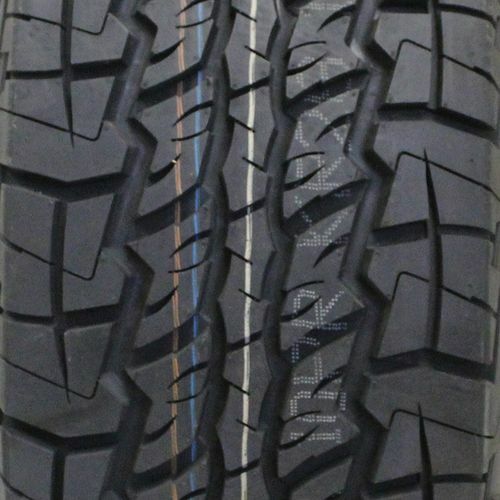 27/8.5R-14 N/A N/A N/A 16/32nds N/A N/A N/A 14"
Purchase includes the Kenda Klever A/T (KR28) tire only. The wheel rim shown in the picture is not included. Picture provided is a stock picture from the manufacturer and may or may not reflect the actual product being ordered. 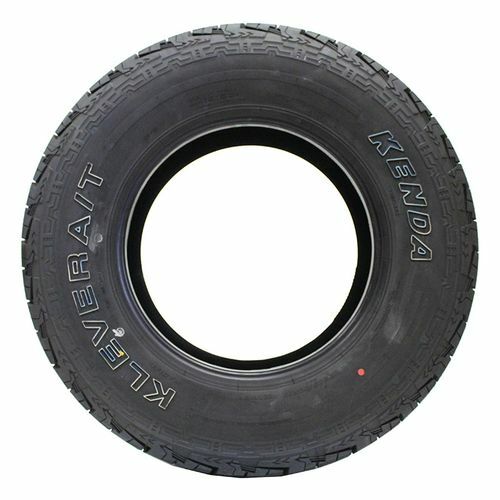 All Kenda Klever A/T (KR28) tires are continuously developing with manufactured improvements. With that said, Simple Tire and the manufacturers have the right to change these tire specifications at any time without notice or obligation. 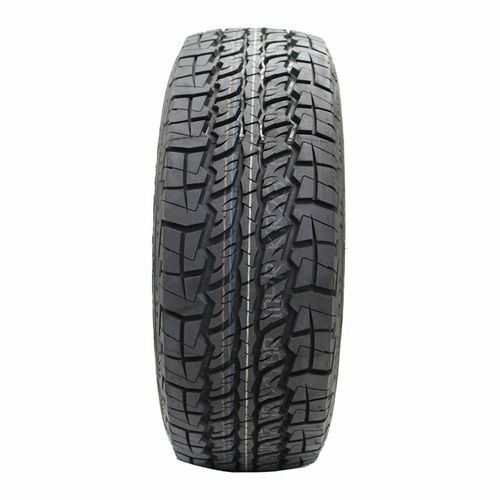 Please Note: Specifications of the Kenda Klever A/T (KR28) tires shown above are listed to be as accurate as possible based on the information provided to us by Kenda tires. Have just under 800 miles, all highway miles. Don’t care about road noise radio takes care of that. Rides good no complaints. So far so good waiting on some snow to see how they perform. Bought these for my 2001 F-250 powerstroke that pulls my enclosed car trailer. I have had these a couple months now and have pulled my trailer several times. They are quiet, nice ride and great price.